We start roughly 25 varieties of heirloom tomatoes each year, and the packets yield ~750 tomato plants. We used to mix 10 to 15% vermicompost into the potting mixture, and then use to fill a 9" by 20" tray. We then plant 5 labeled rows of tomato seeds — one seed packet and variety per row. When the tomatoes get second leaves, we lift the plants and repot in a 2" X2" compartmented tray, and then later move these cubes of soil and roots into a 3 to 4" pot. This created a problem: contemporaneous growth of volunteers from seeds in the vermicompost. 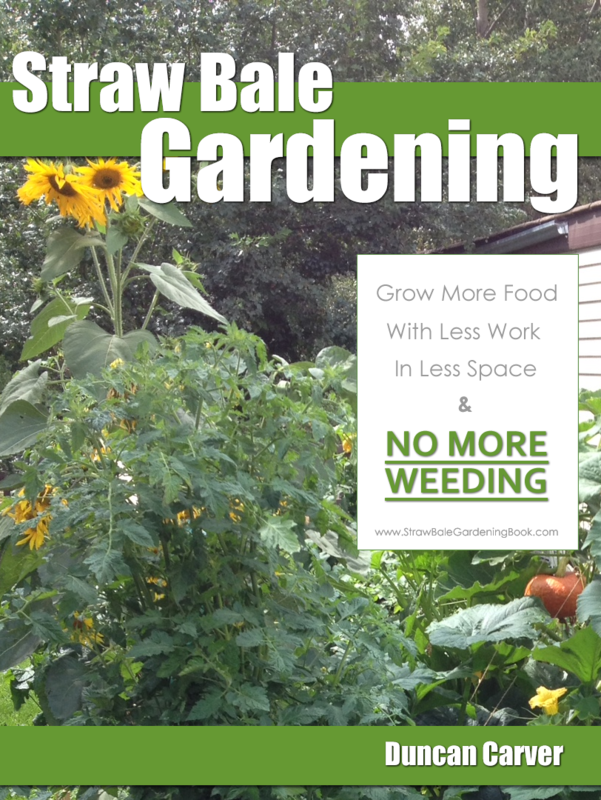 Our worm food contains vegetable kitchen waste, with seeds from both garden grown and store bought tomatoes and peppers. As you will all know, vermicomposting does not kill these seeds, and sterilizing vermicompost would destroy the beneficial microorganisms. Hence, this approach leads to a good few tomato and pepper volunteers that are hard to differentiate from the little seedlings of the planted varieties. We needed another solution. This year, we put a thin layer of vermicompost on the bottom of the planting tray of roughly 1/2", and then filled the tray with sterile potting soil mix. This left the viable seeds from the vermicompost all at the bottom, thus needing to push up through a couple inches of potting soil to reach light. I suspect some did not make it to the light, but some did. However, by the time these volunteers emerged, the other seedlings were growing second leaves and ready for transplant. So what about the transplant soil for 2" individual pots? For this, we mixed in 10% to 15% vermicompost into the potting soil, knowing some volunteer tomato and pepper seedlings would sprout, but these would be easy to spot relative to the transplant, and we could pluck out either during daily watering and inspection, or when the 2" pots were transplanted into the 3 to 4" pots. By and large, this allowed us to control the volunteer seedlings. I waited to share this year's experience until our 60 tomato plants set fruit in order to see our success rate at growing the target variety. We put the variety name on the trellis above each plant. So far, one plant seems to be different than the label for sure, could have been from a seed we miss-planted or from a volunteer. It remains possible that one or two other tomatoes are a different variety but too similar to be sure. The volunteers from seeds of store-bought F-1 cross hybrid tomatoes do not come true to form and typically produce very small fruit, and all of our plants are producing larger tomatoes, so we think our process worked. 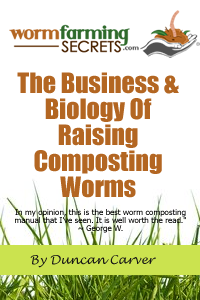 We suggest that this is a way to use vermicompost that is alive and has not been sterilized, with relatively little hassle controlling volunteers. What is your experience?